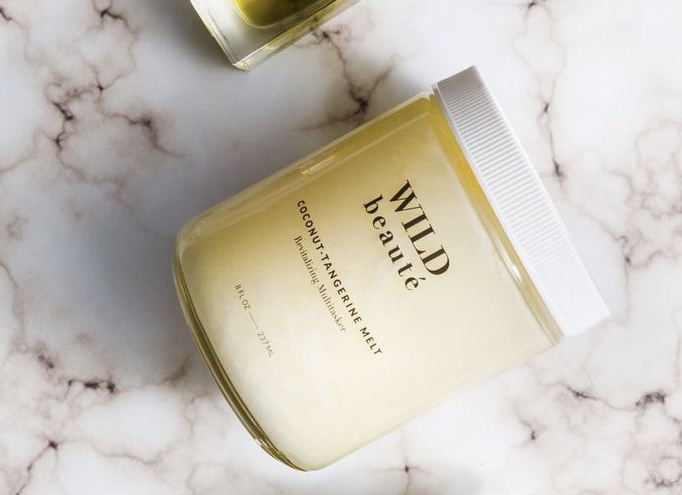 B Vitamins have gotten more attention recently because of their impact on brain function and energy levels, their role in combating stress, regulating metabolism and nerve function, and, of course, their beauty benefits. 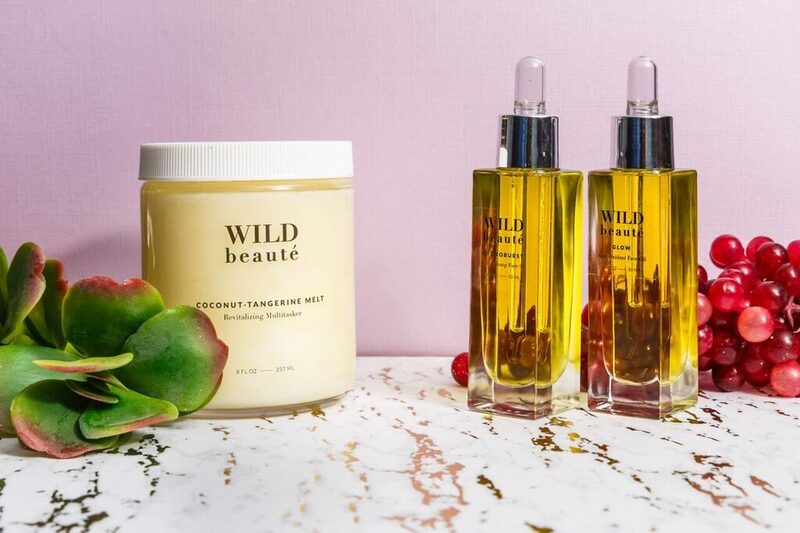 Some expensive Vitamin B supplements are available marketed towards improved hair and nail growth as well as for promoting youthful, glowing skin. WHY TAKE A VITAMIN B SUPPLEMENTAL COMPLEX? Many women including myself have inadequate levels of one or more Vitamin B’s, leading to feeling tired, sluggish, and just mentally foggy. Some seek a multi-vitamin or B Complex supplement to address general tiredness in the hopes of gaining more energy. A Vitamin B Complex can be especially beneficial when taken in liquid form instead of capsules or pills. 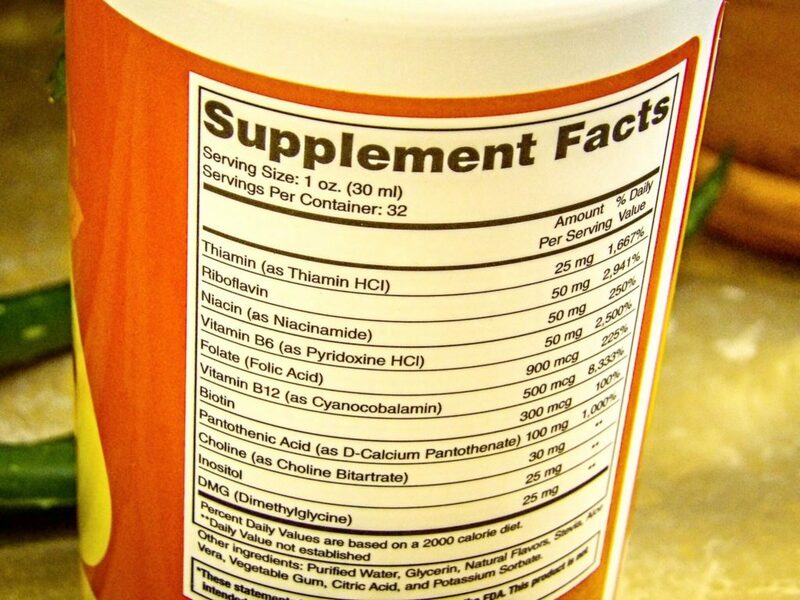 These tablet form vitamins do provide some benefit but do not absorb nearly as well as a liquid Vitamin B Complex. 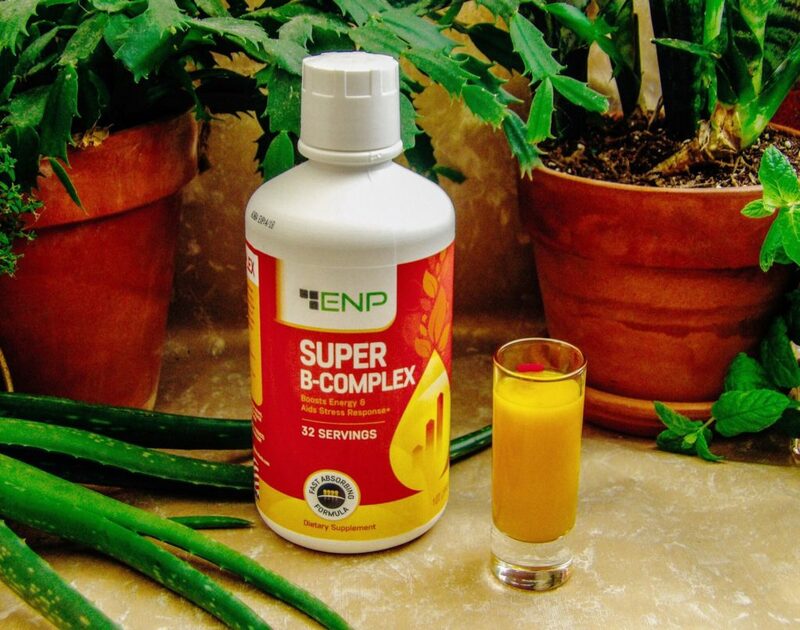 One liquid complex we especially like is Effective Natural Products ENP Super B-Complex Liquid. 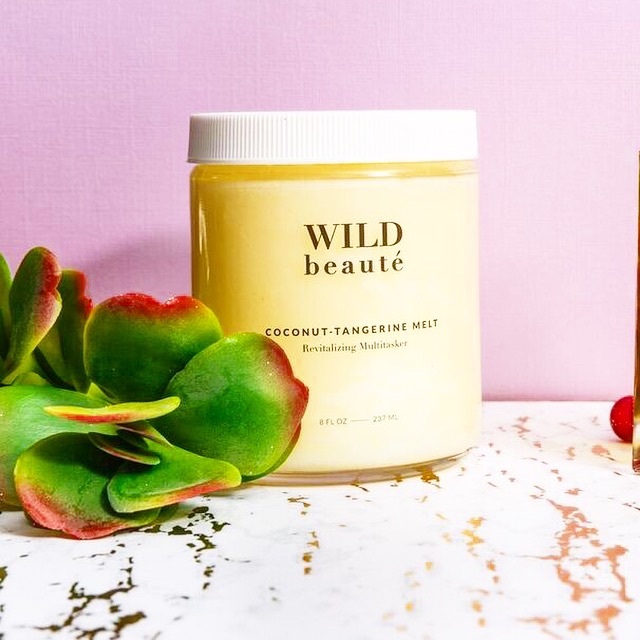 I’ve tried all kinds of Vitamin B supplements ranging from drugstore generics to super expensive brands including some supplements geared towards hair and nail growth. So far, on the drugstore brands, I probably have improved levels of Vitamin B medically speaking, but I don’t feel much improvement in my energy, stamina, and metabolism. I saw no improvement in my hair growth and my fingernails were still weak and brittle. I have been on a more expensive brand of Vitamin B, which does improve my energy levels to a degree and my nails grow fast. But even this expensive Vitamin B complex doesn’t contain all of the Vitamin B range I was told by the doctor to take, so I still have some gaps despite taking a B Complex daily. 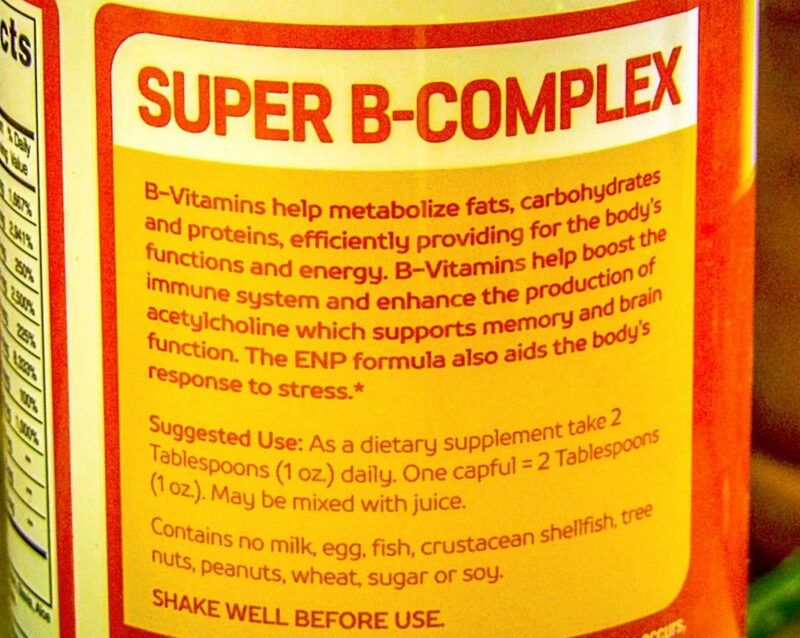 ENP Vitamin B-Complex Liquid has all of the B Vitamins I was told I needed in a complex. That is a good start. It is annoying to be taking a B Complex and realize you are still missing some important ones. Each of these B Vitamins works with other Bs in the supplement to convert food to energy. Another vital feature is ENP’s liquid B-Complex is has a very high absorption rate. I always knew it was better to get your B’s from food instead of supplements whenever possible, but didn’t realize even amongst supplements that the form of supplement is highly correlated to how well the body can use it to its’ benefit. Pills and capsules must be digested, which doesn’t leave as much Vitamin B left to get into your bloodstream. But a liquid has a much better chance of your body absorbing the nutrients it like food, a far superior means of attaining Vitamin B. Statistically speaking, liquid absorption beats out pills and capsule by a long shot, it is more than twice as effective. A superior feature to ENP’s Liquid B-Complex amongst Liquid Vitamins is that is it cold-processed to preserve the nutrient values intact. This is a rarity amongst liquid vitamins. Vegetarians often have difficulty obtaining adequate levels of Vitamin B strictly from their diet alone. Unfortunately, many supplements, especially capsules use animal products. ENP Liquid B-Complex contains no animal products and is considered vegetarian-friendly. According to their packaging and website, ENP Liquid B-Complex does not contain artificial color or sweeteners, yeast, wheat, sugar or dairy products, egg, fish, crustacean shellfish, treenuts, peanuts, or soy. 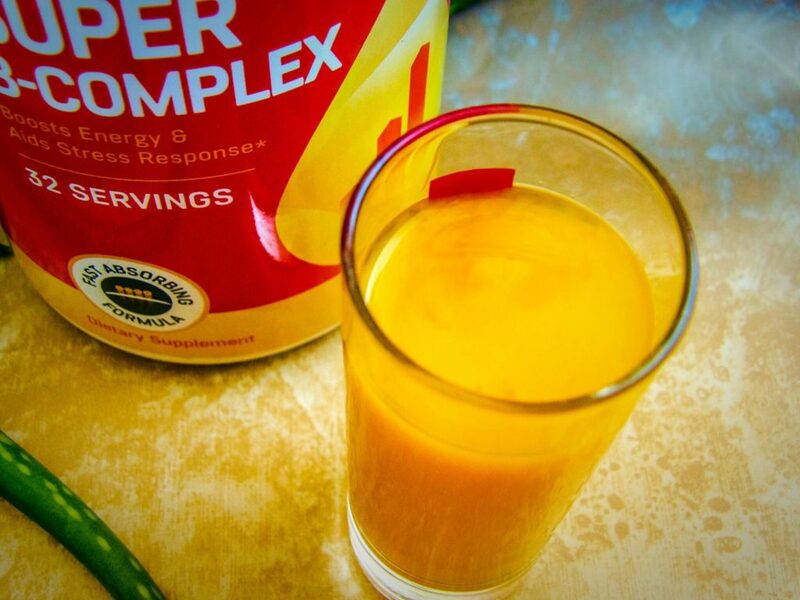 ENP Liquid B-Complex mixes well into juice or tastes good alone. It is not gritty, slimy or chalky, it tastes and feels like a mixed blend juice. B2 (Riboflavin) is a co-enzyme required by certain vital proteins to function. B3 (Niacin) regulates cholesterol. A lack of Niacin can result in anemia, headaches, and tiredness. Aloe Vera is exceptionally good for you because it contains nutrients for cleansing and repair of the body and the reducing of inflammation. Drinking Aloe Vera also makes skin look radiant. I could never quite stomach drinking Aloe Vera Juice drinks, but find it doable within this supplement liquid. Choline helps synthesize cell membrane components. Women tend to not get the recommended intake of choline, especially postmenopausal women. Inositol is a vitamin-like substance found in plants. It works to balance body chemicals and thereby promotes hair growth and reduces insomnia, attention disorders, and depression. Dimethylglycine is an amino acid found in liver and beans. 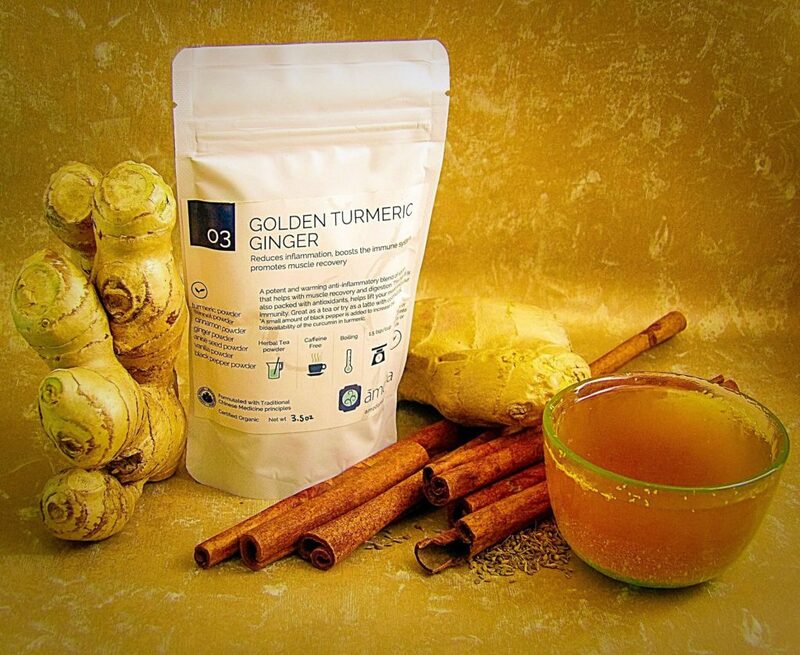 It is believed to function with the immune system to reduce stress and inflammation in the body. If you are pregnant or nursing, talk to your doctor about how much Dimethylglycine (DMG) intake is safe for you. SERVING: Shake the bottle well and drink one ounce (one capful) alone or in juice once a day. Can be mixed with juice or consumed directly. – Taste: A sweet, non-acidic somewhat citrusy taste. Tastes good by itself as well if you are not a daily juice drinker. 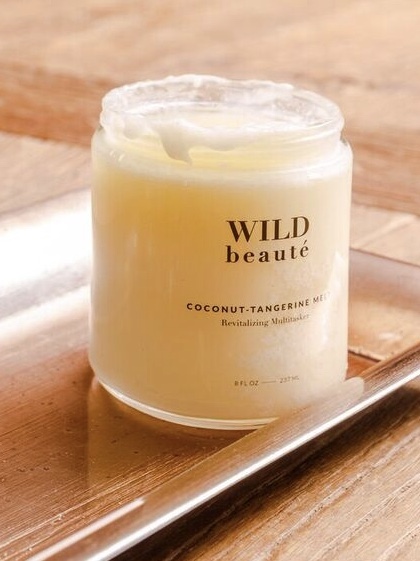 – Smell: like a non-descript fruit juice, pleasant. – Texture: Not quite as thick as a nectar yet thicker than orange juice in consistency, but not slimy or gelatinous. Not chalky or gritty. Mixes well into my morning juice without being detectable or feeling slimy when swallowing it. Easy to drink, it blends into my juice without stirring, and it is not particularly detectable in flavor or texture in grapefruit or other citrus juices or juice blends. I was very pleased with the results of ENP Vitamin B-Complex Liquid! I have been using an expensive combination of Vitamins to supplement my Vitamin B needs, and while they have helped, I still did not feel like I had much energy. ENP Vitamin B-Complex Liquid seems to make my mental focus clearer, and I feel more awake during the day, similar to how I feel when I have an afternoon cup of coffee but without the caffeine. My energy levels are more even, and I don’t feel a suddenly exhausted crash at mid-day. I have been using ENP Vitamin B-Complex for about a week now, but I only felt I needed a cup of afternoon coffee one a day this week instead of my daily routine of multiple cups of coffee during the day, which for me is wonderful! For a 2-3 cups of coffee per day person to just have morning coffee and the B-Complex liquid in my juice is pretty impressive results in my book. ENP Vitamin B-Complex Liquid comes in a 32-ounce bottle, so I am excited to see the results after an entire month of use and beyond! Of course, consult your physician before starting this or any other vitamin or dietary supplement. Find ENP Vitamin B-Complex Liquid at CPVitaminSales.com. Style Chicks readers get 15% off with promo code STYLE15. 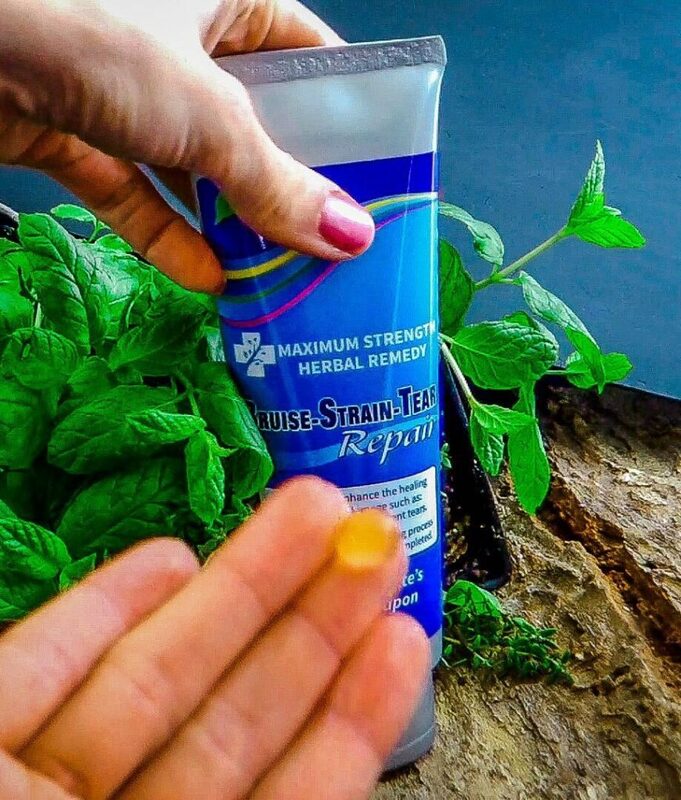 Already a fan of Nature Rite’s “Muscle Honey,” I was pleased to learn of their maximum strength herbal remedy product “Bruise-Strain-Tear Repair” and have the opportunity to test it on two challenging problems, an injured rotator cuff, and plantar fasciitis. 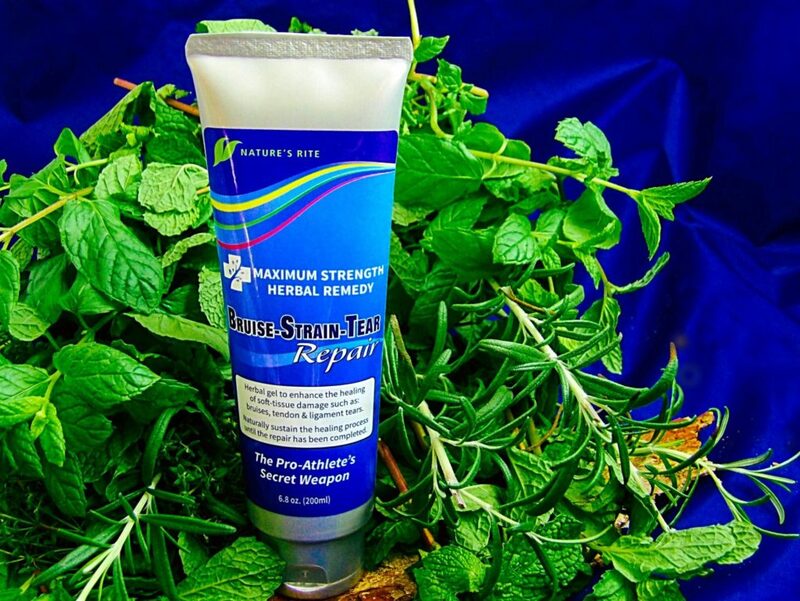 This formula contains some of the herbal ingredients in “Muscle Honey” along with three exclusive to this product, presumably selected to best target the listed indications of tennis elbow, plantar fasciitis, sprained ankles & wrists, bruises, broken bones, and post-surgical healing. 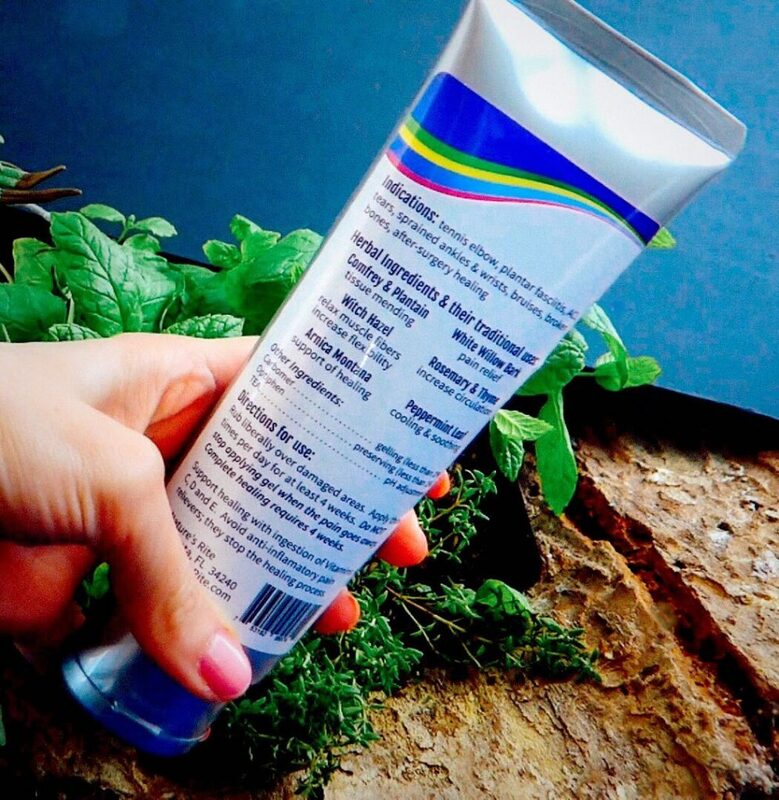 The herbal ingredients in the formula are comfrey and plantain to aid in tissue mending, Witch Hazel to relax muscle fibers and increase flexibility, Arnica Montana to support healing, White Willow Bark for pain relief, Rosemary and Thyme to increase circulation and Peppermint Leaf to cool and soothe. Other ingredients are carbomer for gelling, Optiphen as a preservative and TEA for pH adjustment. The gel is medium bodied with a subtle, pleasant herbal fragrance that dissipates quickly after application. The gel is very easy to use, remaining moist while applying to even a large area and then drying in just a few moments without any sticky residue. In my situation, the action of the ingredients Comfrey and Plantain became particularly interesting upon learning during the initial period of injury the liver secretes an enzyme that causes the activity of fibroblasts in the body increase to produce more collagen, the protein the body uses to repair soft tissue. Comfrey and Plantain produce the compound Allantoin, which is understood to stimulate the activity of the fibroblasts to continue producing collagen beyond the initial period of injury, after which time the fibroblasts ordinarily return to their pre-injury level of activity. As a result, soft tissue repair continues at an accelerated pace after the body’s initial jump start for as long as the Comfrey and Plantain-containing formula is applied. Arnica Montana supports the healing that has been set in motion by Comfrey and Plantain, as do the Rosemary and Thyme, stepping up circulation. 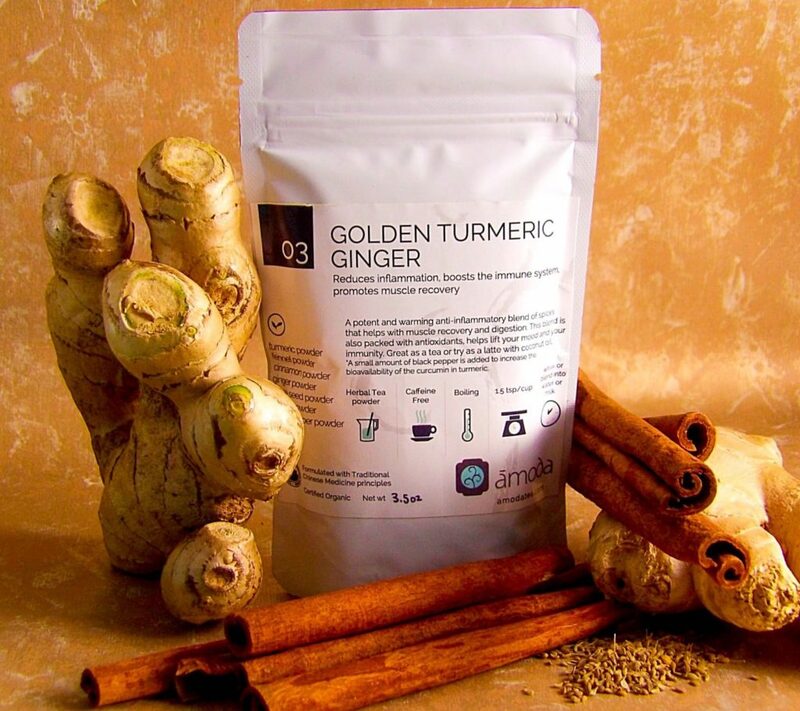 The balance of herbal ingredients contributes toward comfort while the healing takes place. Witch Hazel relaxes muscle fibers, Peppermint Leaf cools and soothes, and White Willow Bark directly reduces pain. Nature’s Rite recommends applying the gel three times a day for 1 to 2 weeks in the case of minor bruises and three times a day for four weeks in the case of chronic or serious injury and to ingest vitamin A, C, D, and E to support the healing. An important note is to continue the regimen beyond the point of starting to experiencing pain relief and until healing is complete, which would generally be expected to follow the timetable as mentioned earlier. My injuries fall into the category of chronic and/or serious. It was my experience with the formula that my foot felt welcome relaxation and pain relief from the first day, so I did appreciate the heads-up that pain relief likely would occur before the underlying issue had time to resolve due to the efficacy of the pain-relieving ingredients. Because of the caution to continue the program I avoided stopping “Bruise-Strain-Tear Repair” prematurely, only to have to start over with the likely return of pain, possibly losing momentum and prolonging the healing process. Nature’s Rite informs the product can cut days to weeks off the healing process and it only makes sense that the quickest route to healing is to follow the instructions in the first place. As far as my shoulder, it will probably need surgical repair, but I find the product useful in that by relaxing the muscles involved and providing soothing pain relief to part of the affected area, it helps me carry out functions that I can’t avoid since the shoulder is the same side as my dominant hand. I was glad to learn that the product is also helpful during post-surgery healing, so I anticipate using it continuously for some time to come. For both my foot and shoulder, a dime-size amount of gel on each covers the complete area to which I apply it. To give you an idea, for the shoulder I spread the gel from the base of the neck across the top of the shoulder, front and back of that area to about 3 inches depth and down the side of the arm 6 or 7 inches. Though the main symptoms of the foot occur on the sole-heel to the ball of the foot, I also apply the gel on the top of the foot and between my toes, having learned from experience, this provides the most complete relief. The type of relief I’ve experienced is a noticeable soothing and relaxation of the muscles along with a lessening of pain to the point that I forget about the foot while going about my business, quite the opposite of the continuous consciousness of foot discomfort I’ve lived with for quite awhile. I’m less than halfway through the recommended timeframe of four weeks of treatment and, so far, quite pleased with the results. As I mentioned, with my shoulder I would expect to be continuing beyond the four weeks and until surgery, followed by a post-surgical course of treatment with the gel. And I’m okay with that since now there’s light at the end of the tunnel, thanks to this very helpful, all natural approach. Of course, it is always wise to check symptoms with your doctor to avoid masking a serious underlying issue, but, you might find this product a good alternative to many other topical products. Before using any product, read over the ingredient list and make sure that there are no conflicts with any medications or conditions you have. 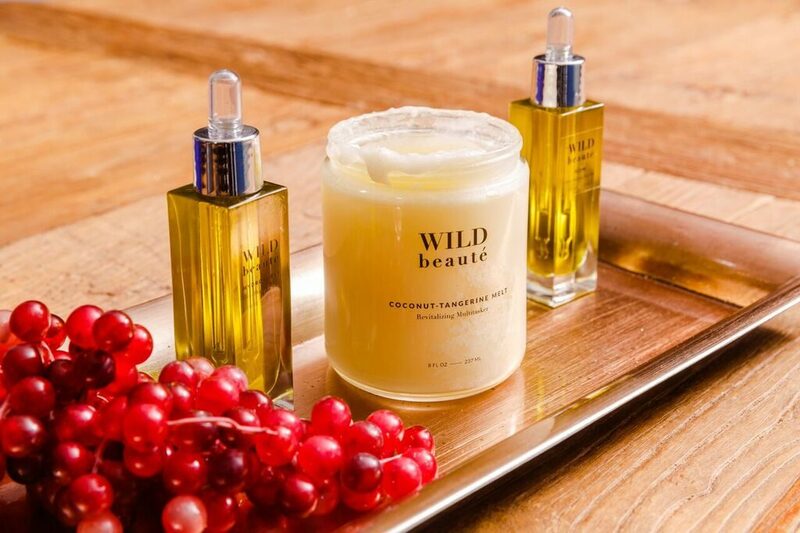 Find this fantastic product at MyNaturesRite.com. If you go to a Yoga studio, you may have seen or used Yoga Blocks and straps before. If you are trying Yoga or Pilates or some simple stretching exercises at home by yourself or with an instructional DVD for the first time, a block and a strap are a worthwhile investment for keeping proper form and reducing the risk of injury. Using at-home exercise tutorial videos at great but it is easy to unknowingly develop bad form. Recently I tried a Cielo Yoga Block and Strap that help me retain good posture. The Cielo Yoga Block and Strap is an excellent set to modify poses, provide support, stability or balance during yoga and pilates. If you can’t reach far enough or you have difficulty holding form or retaining balance, a block or strap can help. Cielo blocks and straps are made from waterproof and eco-friendly materials. Women at all stages of a pregnancy and post pregnancy as the body needs more support, and the center of balance is constantly changing. Two issues concern me when selecting a yoga block: sizing of the block and the whether the material is suitable for comfortable, yet grounded use. SIZING: The block is 9x6x4 inches. By positioning the block, there are three height options for customized support. Laying flat on the thinner side I find useful for sitting on, placed upright lengthwise gives support to the hands when stretching from above, and I want to retain the ability to balance. COMFORTABLE GROUNDING: My ideal yoga block is comfortable enough to use but not so soft that it has too much give to be stable. 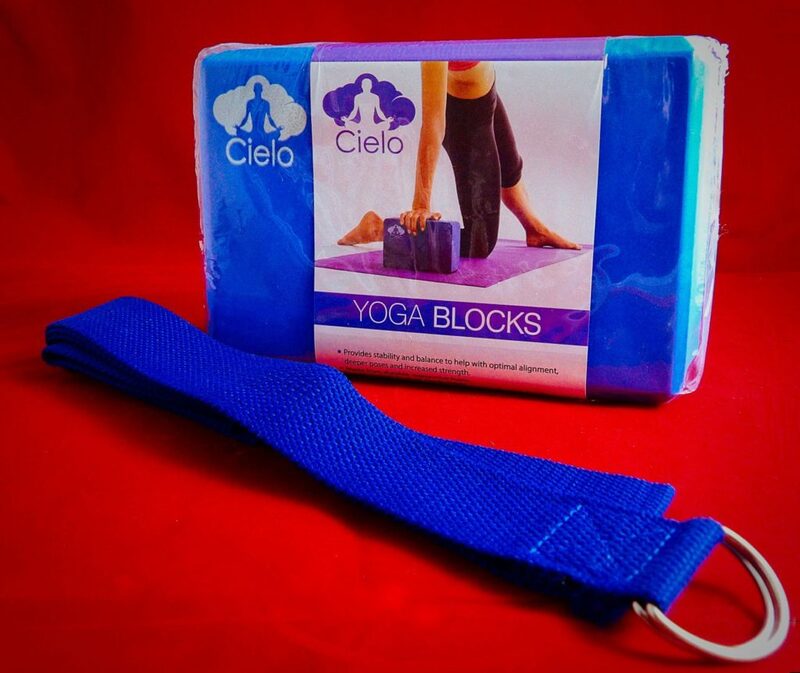 This Cielo Yoga block is durable non-slip, hard foam material that has some cushion without being too soft. Gentle on the hands, it is comfortable to use to bear weight upon with just the right amount of give to be comfortable for the wrist when grounding down yet hard enough to still maintaining proper positioning. 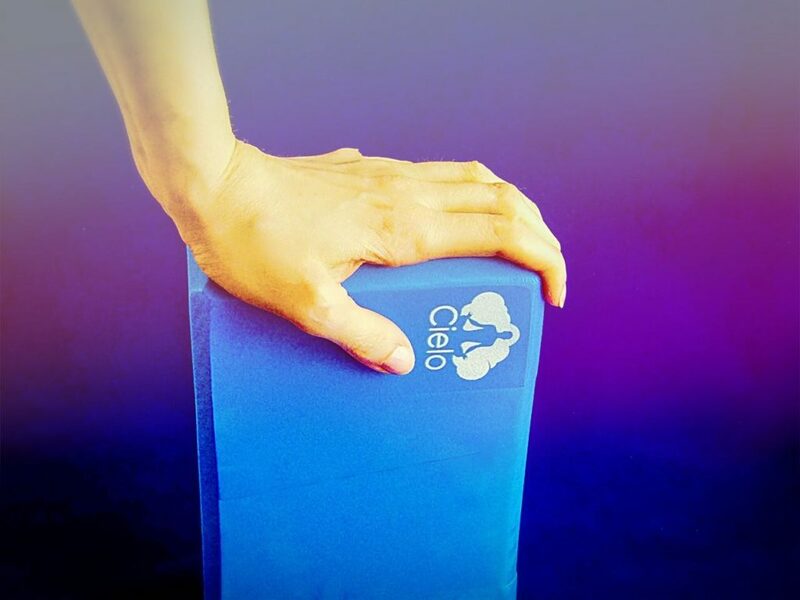 The Cielo block is helpful to sit on during exercises that typically one sits on their feet. I find the block gives me a better alignment. I like to use the block between my knees or thighs to hold proper alignment of my legs for Wheel or Bridge pose. The Cielo block stayed steady and provided some lengthening balance for my lowered hand on the block during Revolved Triangle; it creates the longer line of the intended triangle shape and gives better opening when I can hold the pose longer. It is well made and durable, no wear and tear from my pulling, tugging or bearing weight on it. It is comfortable and easy to grasp. It is long enough to use for arms or legs or to wrap around the core and shoulders to maintain posture, especially for beginners or after sustaining an injury. The 1.5” x 8-foot strap is a very useful tool for keeping the core in place or ensuring proper form for beginner poses or difficult poses. If you are working on improving posture, this strap is very helpful. For beginners or those with posture issues, the wrapping the strap around the waist and shoulders provides a reminder of keeping proper alignment. I find the strap particularly helpful in my stretches when I am very tight as well as when attempting new poses and positions, or when I just can’t reach far enough for stretches like Cow Face Pose. The strap helps me keep even posture, form, and alignment. I get a deeper stretch in my hamstrings and back and keep better form when I use the strap during a forward bend. If you are unsure of your posture and alignment during a Downward Dog pose, a strap is very helpful. And a Hammock Pose can be enhanced with the use of a strap to keep the tension out of a stretch. My favorite stretch with a strap is the Legs Up in the Air Pose, after a long day this releases tension in the back after just a few minutes. I like to do that one before bed for better sleep at night. I also find the strap useful to wear while sitting at the computer in my home office; I tend to slump and this helps me keep proper posture when sitting. CONCLUSION: Straps and blocks are not just for Yoga newbies, they can help make your body feel better and maintain form longer. Cielo Yoga straps and blocks are eco-friendly, waterproof material with comfortable give that is still firm enough to ground down and maintain stability, the block and strap provide stability and balance to aid my alignment for deeper poses and stretches. Find this great set here.